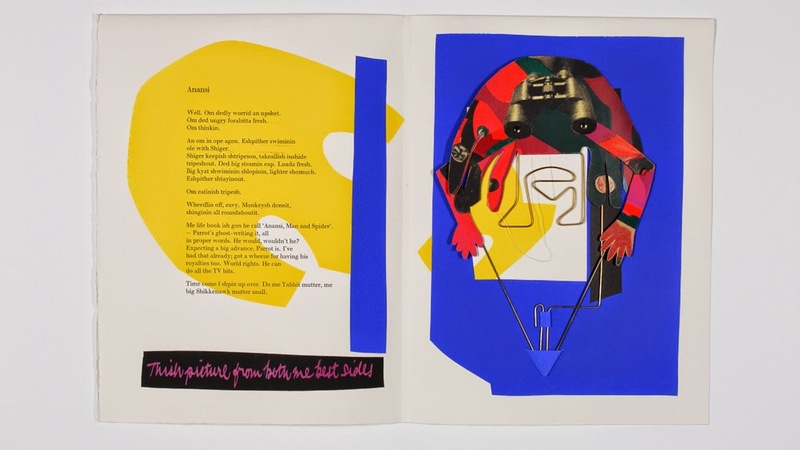 'For the love of books: an exhibition of contemporary fine press and artists' books' is now open at Sir George Grey Special Collections. The 25 books on show are a selection of the best international and national examples of fine book making held by this collection. 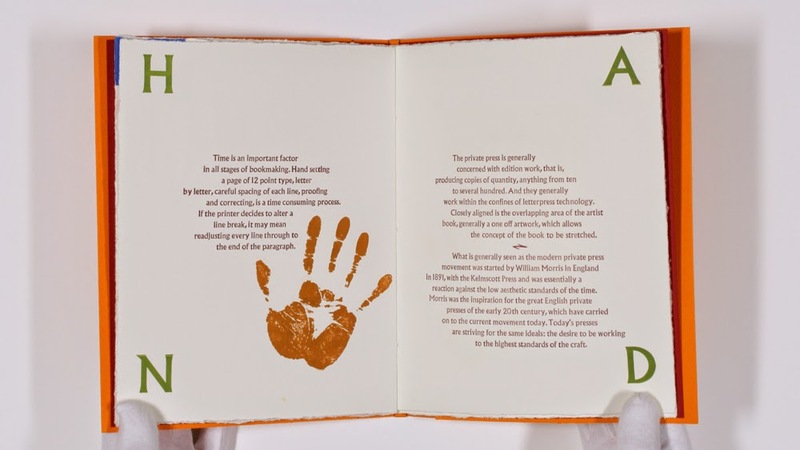 A short film showing seven of the books exhibited with their pages turning or unfolding is showing in the exhibition and online. 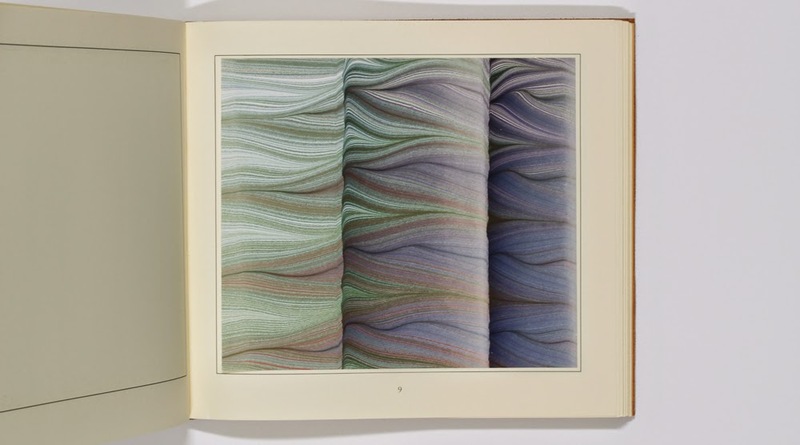 The exhibition coincides with the Association of Book Crafts International Conference in Auckland from 24-26 October. Below are a selection of views of some of the exhibited books. Ref: Julie Chen. A guide to higher learning. California: Flying Fish Press, 2009.
hand-made wire and card rod-puppets. London: Circle Press, 1992. Ref: Joseph Guy Lubbock. From the snows to the seas: original prints and text. London, Bertram Rota Limited; Cambridge: Rampant Lions Press, 1986. Ref: Robert Llywelyn. Portmeirion. Images by Leslie Gerry. press printing in the digital age. Auckland: Pear Tree Press, 2007. 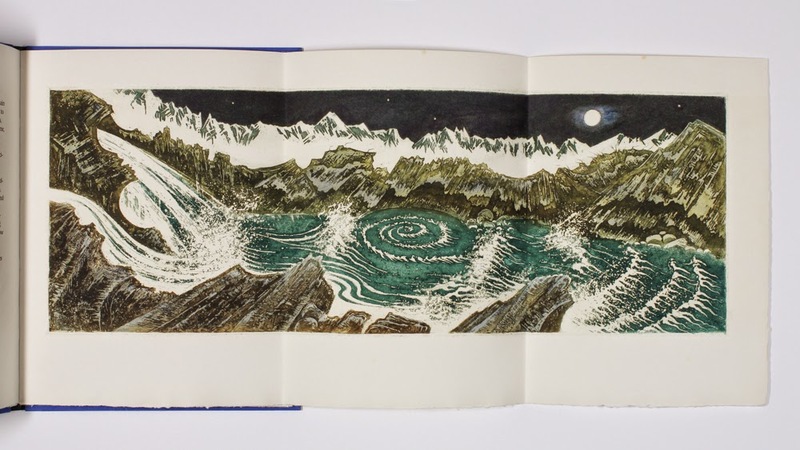 The exhibition will inspire lovers of books with the inventiveness, imagination and technical skill of the work of contemporary book artists and fine press printers. 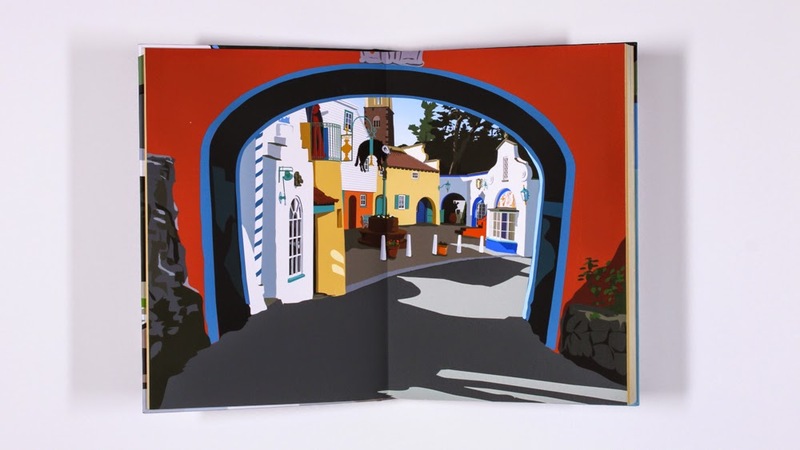 The books are usually printed by hand or produced in very limited editions, often with unusual structures or three-dimensional elements. The Sir George Grey Special Collections exhibition room is on the second floor of the Central City Library. Thanks for your comment! Yes, it is great timing having the 'For the love of books' and 'Janus Press: The New Zealand Connection' exhibitions both showing at the same time. 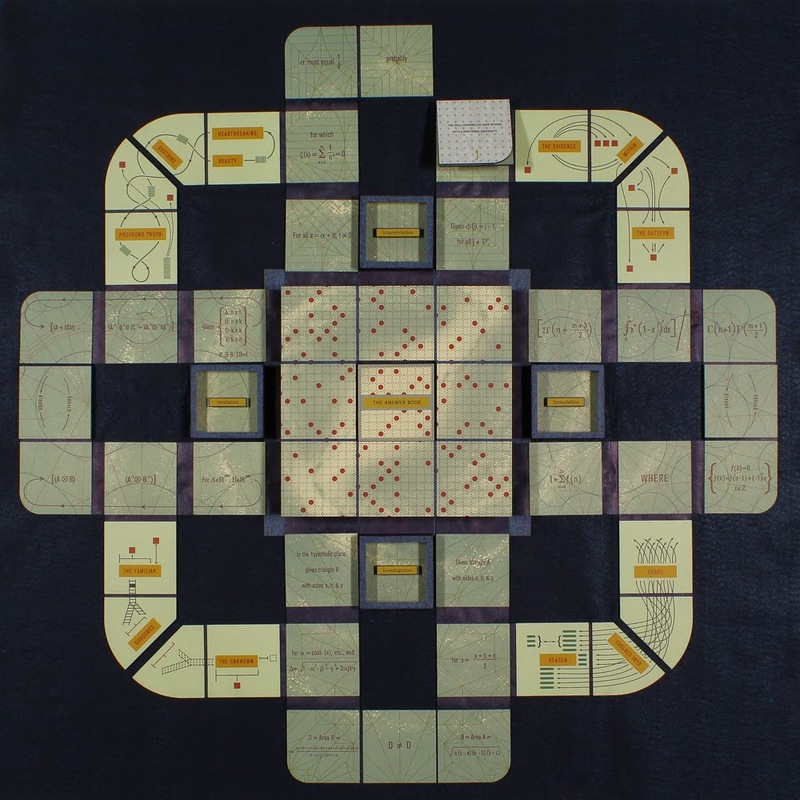 I look forward to visiting the Objectspace exhibition! How do I access the short film mentioned above?